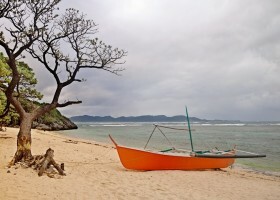 If you only have a week to spend in the Philippines, planning a quick vacation could be a real challenge. 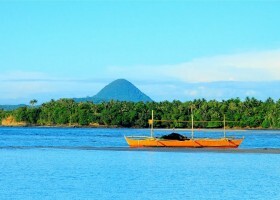 To begin with, it is a nation with more than 7,000 islands beautifully littered with beaches, waterfalls, ricefields, mountains & rivers. 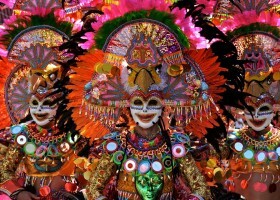 Then there are fiestas that happen everyday, endless karaoke beltings & basketball courts in every street corner. 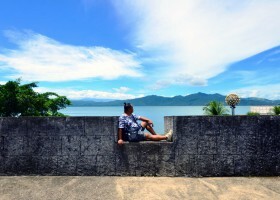 It’s easy to understand why you might be scratching your head right now trying to narrow down your list of places to visit. 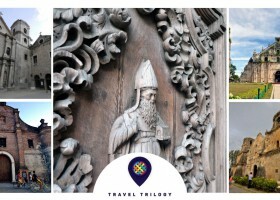 And if you only have a week & a limited budget to travel around a country that overloads with attraction, it makes the trip all the more confusing to organize. 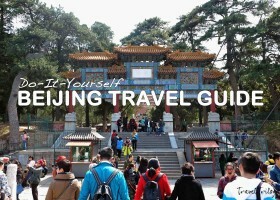 To help you put things together, pick at most 3 places that are easy to travel to without compromising experience. 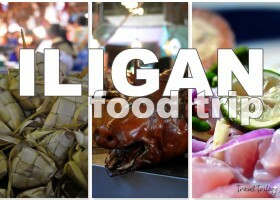 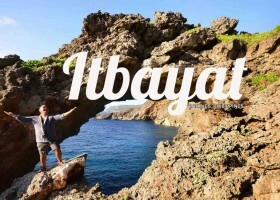 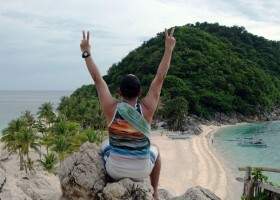 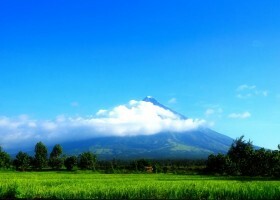 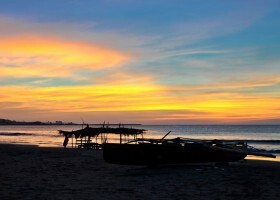 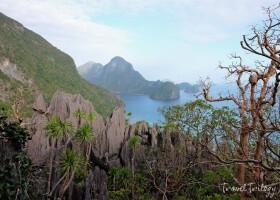 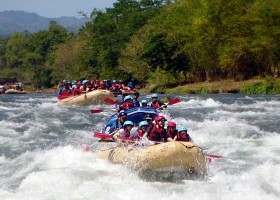 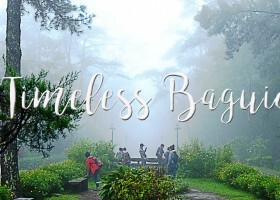 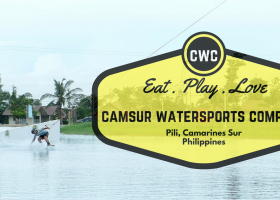 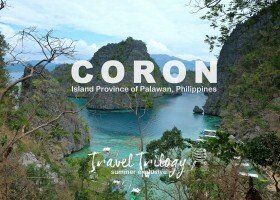 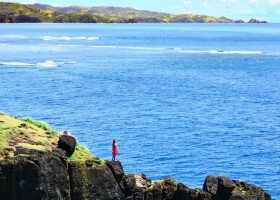 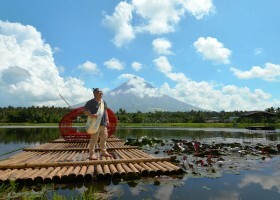 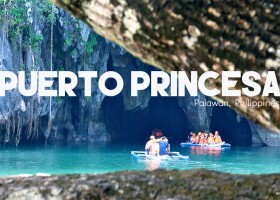 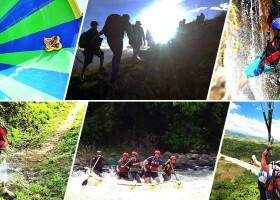 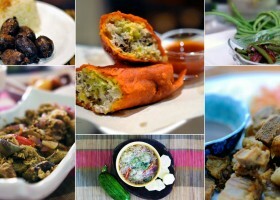 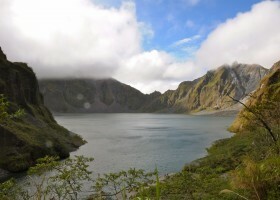 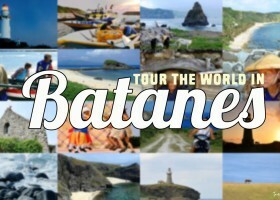 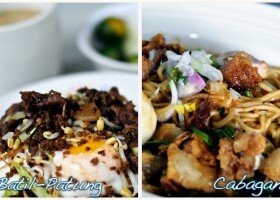 Here is a sample itinerary of fun doable trips around the Philippines in one week. 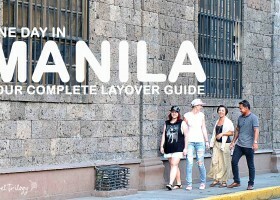 You are more likely to land in Manila from a long international flight. 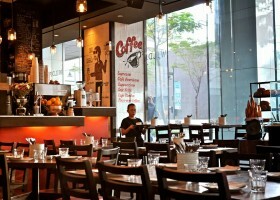 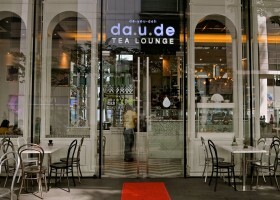 We suggest that you stay one full day in here so you can explore the city. 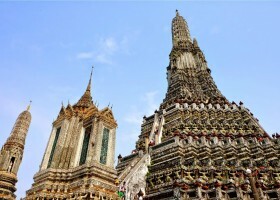 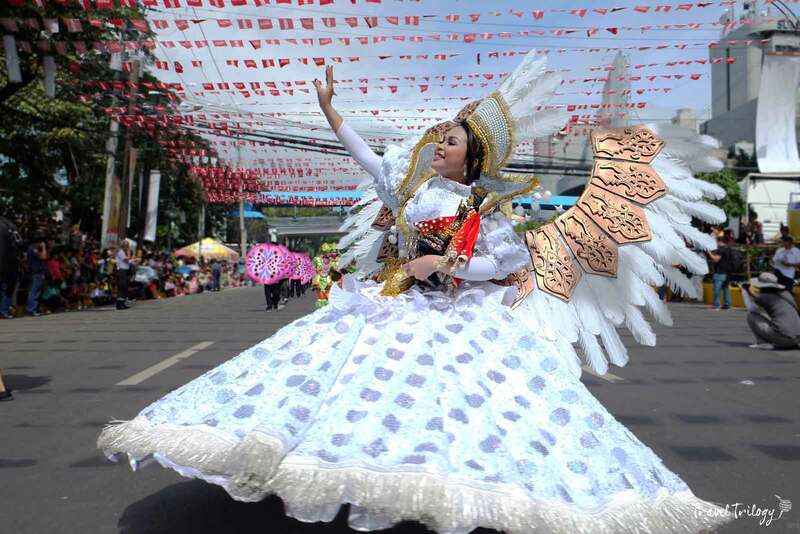 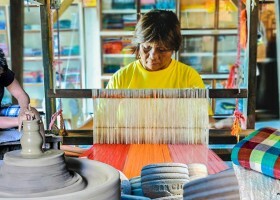 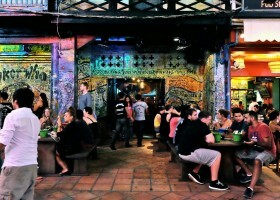 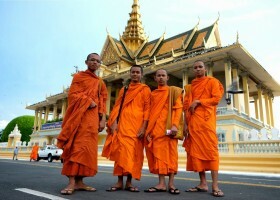 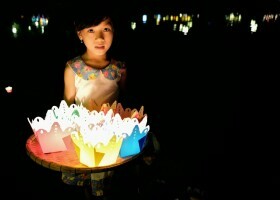 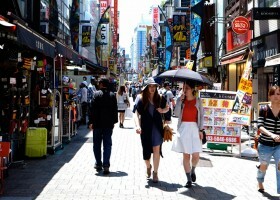 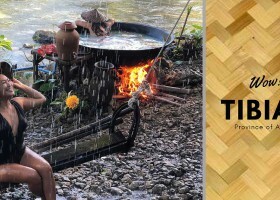 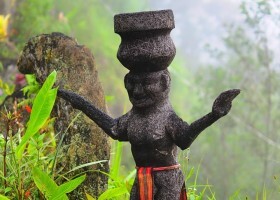 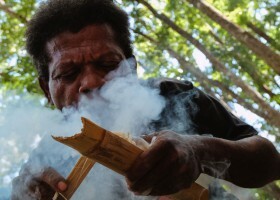 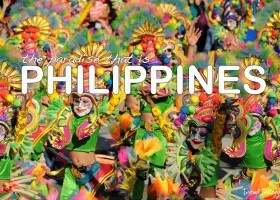 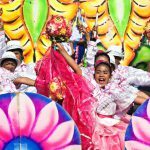 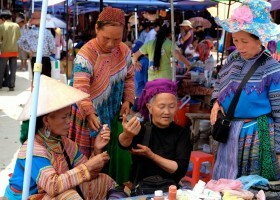 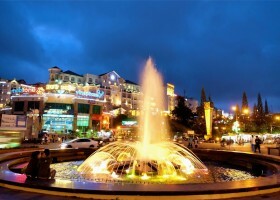 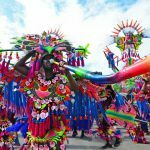 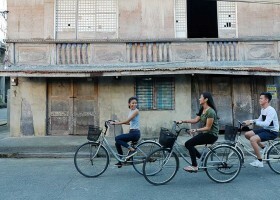 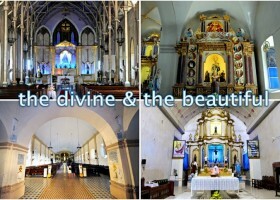 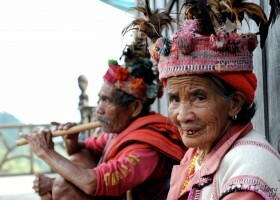 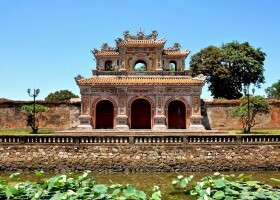 Manila has a rich & colorful culture just like any other capital cities in Asia such as Bangkok. 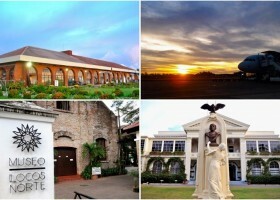 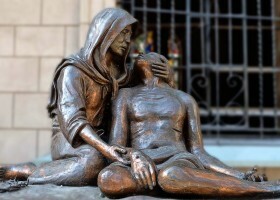 INTRAMUROS: The Old Walled City where you can find museums, Rizal Shrine, Fort Bonifacio, Bahay Tsinoy & the heritage church of San Agustin & Manila Cathedral. 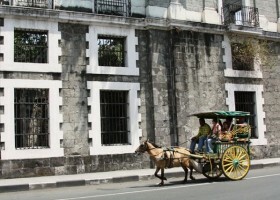 You can also ride a horse-drawn carriage (locally known as calesa) while exploring Intramuros. 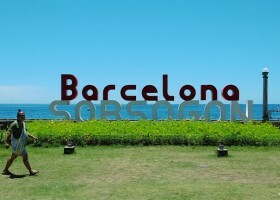 MANILA OCEAN PARK: One of the biggest oceanariums in Asia, Manila Ocean Park is perfect especially when you travel with kids. 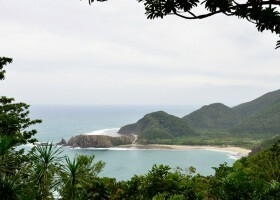 Here you can see huge glass tunnels that let you watch manta rays, sharks & other kinds of fish. 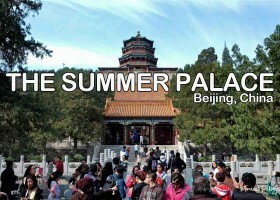 Also, there are penguin exhibits, jellyfish and other fun activities like fish spa & snow world. 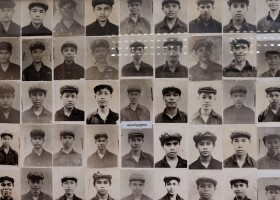 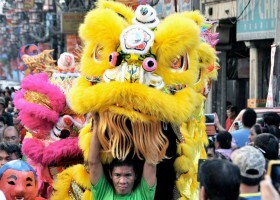 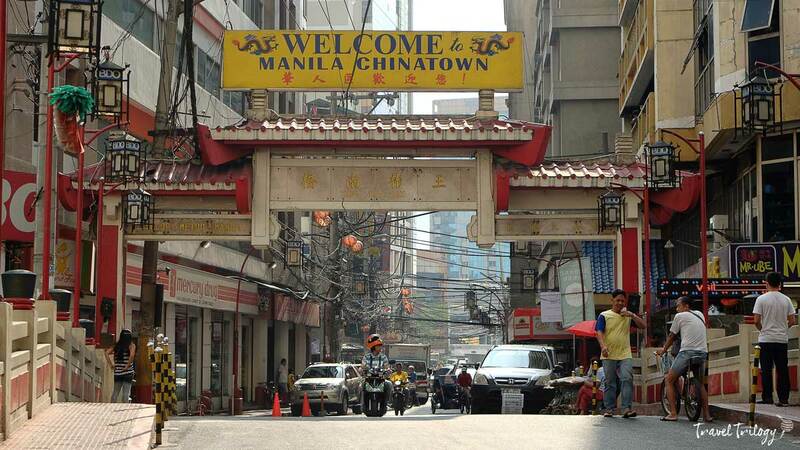 BINONDO: It is the first Chinatown in the world & one of the biggest. 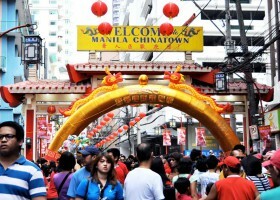 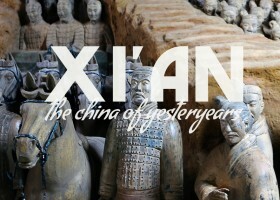 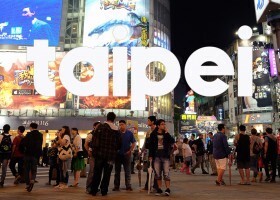 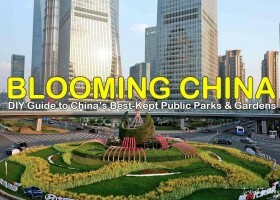 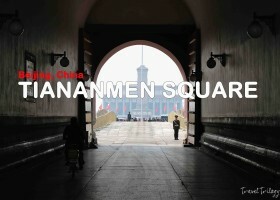 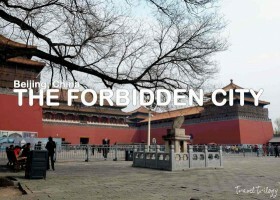 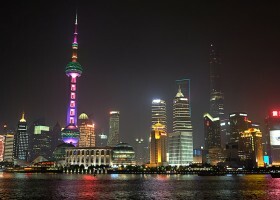 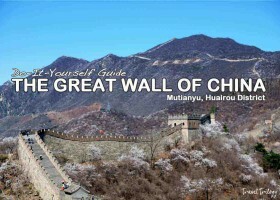 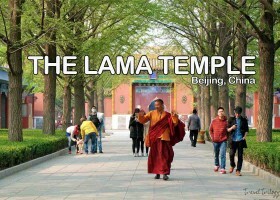 Here you can explore Chinese shops & centennial authentic Chinese restaurants. 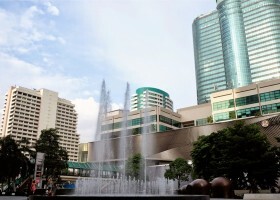 MALLS: The Philippines is home to some of the biggest malls in the world. 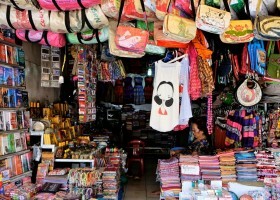 So if you’re a shopaholic, having a great time shopping for luxury items to cheap finds is a guarantee. 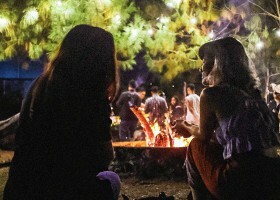 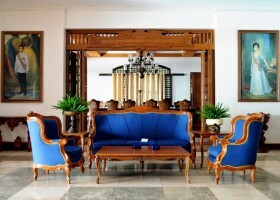 There are numerous accommodation options in the National Capital Region that suit your budget. 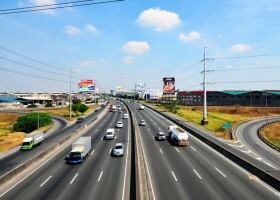 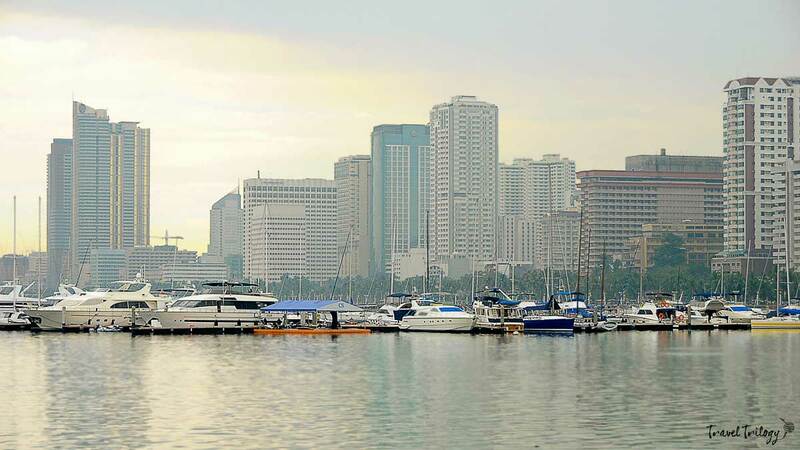 Luxury travelers stay around Makati & Pasig. 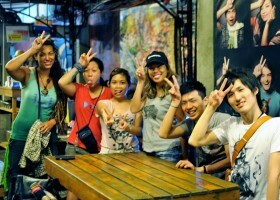 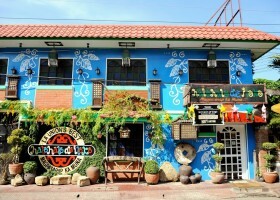 But great hostel deals abound in Pasay & Manila areas. 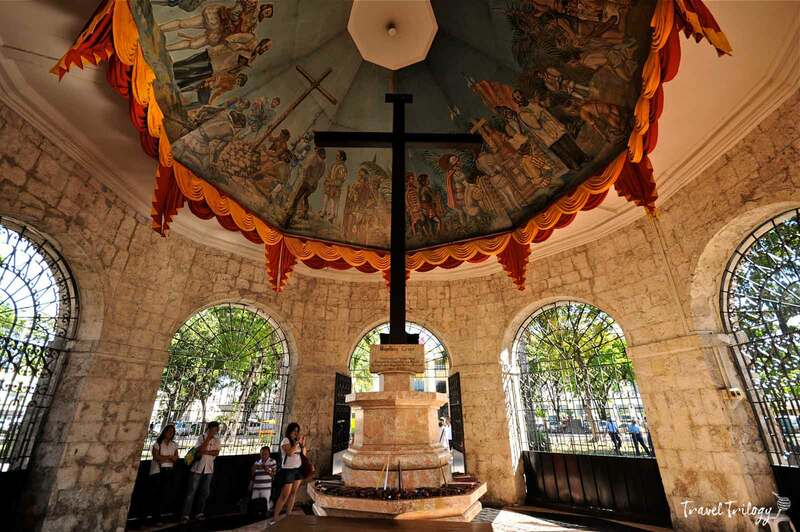 Bohol is a huge province & it is blessed with a lot of tourist spots that will surely amaze even the most travelled visitor. 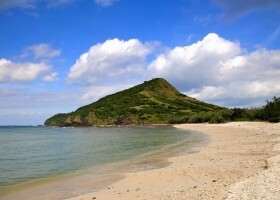 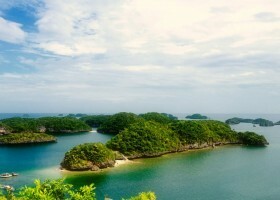 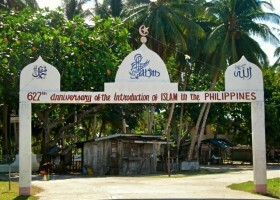 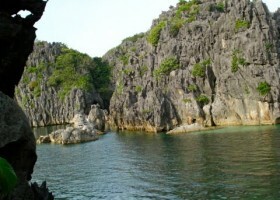 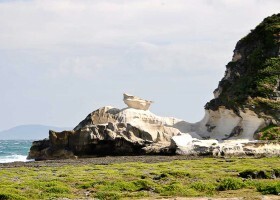 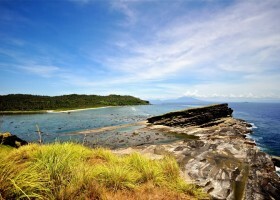 It is one of the most visited islands in the Philippines. 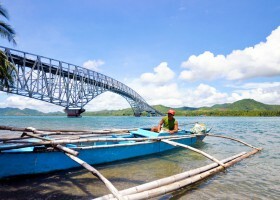 Bohol is easy to get to from Manila. 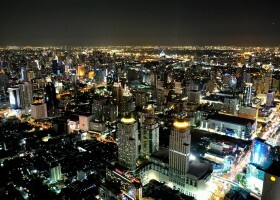 There are frequent flights daily and travel time ranges from 1 hour to an hour and 20 minutes. 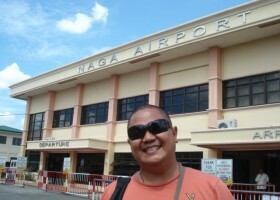 Several domestic airlines fly directly to Tagbilaran like Philippine Airlines, Cebu Pacific Air & Air Asia. 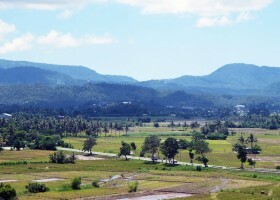 The best way to explore Bohol is by motorcycling. 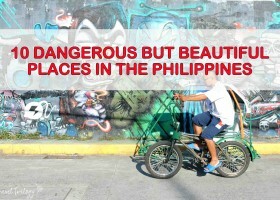 There are motorbikes for rent at 400-700 PHP depending on the type of motorbike you choose. 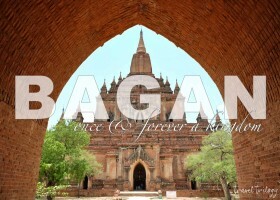 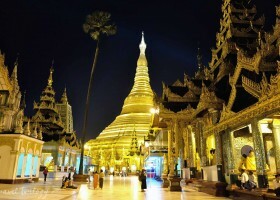 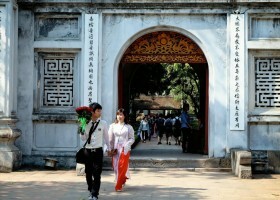 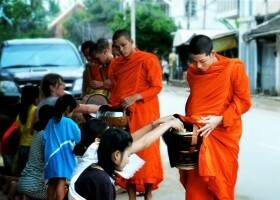 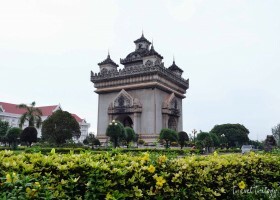 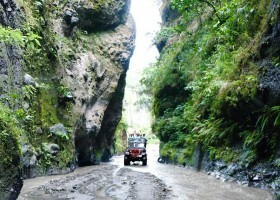 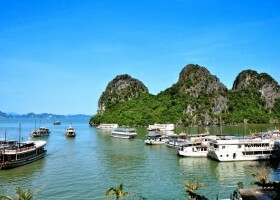 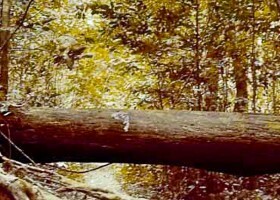 Otherwise, you can hire a car or a van with driver for your day tours. 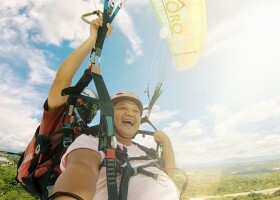 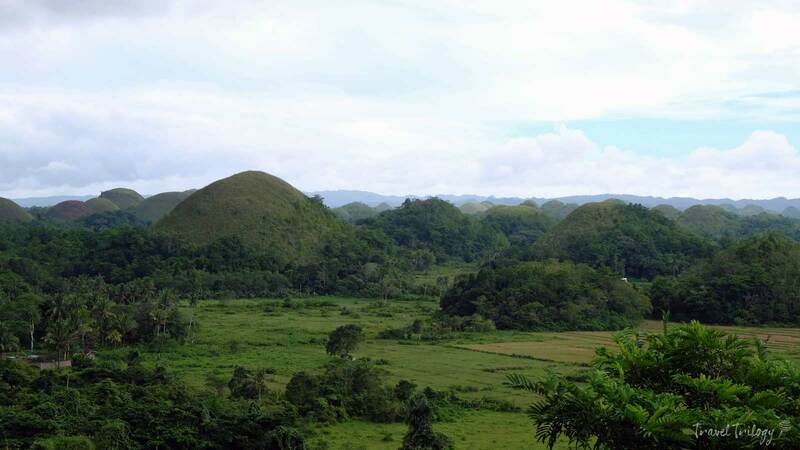 CHOCOLATE HILLS: You have never gone to Bohol lest you’ve seen the Chocolate Hills. 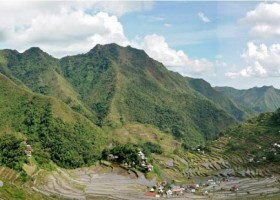 This massive area of chocolate-colored hills during summer is a famous landmark. 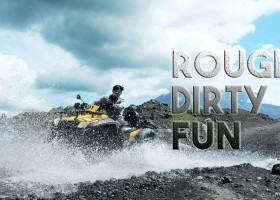 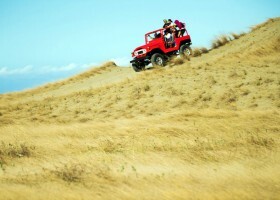 To see more of the hills, join an ATV ride to the foothills for a different perspective. 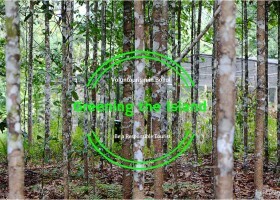 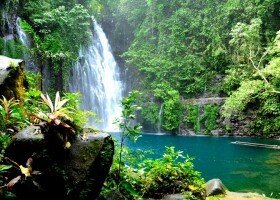 TARSIER SANCTUARY: The smallest primate in the world is certainly a must-see. 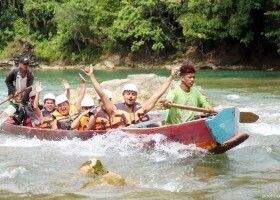 LOBOC RIVER CRUISE: Ride a local bamboo raft and eat at their floating restaurant while cruising along the scenic Loboc River. 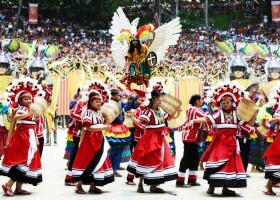 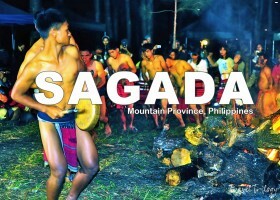 Expect musical serenades & folk dancing along the way. 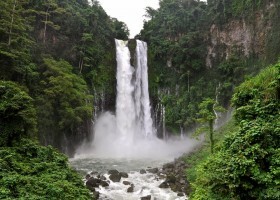 MAG-ASO & KAWASAN FALLS: Both were once majestic falls but were damaged by the earthquake in 2013. 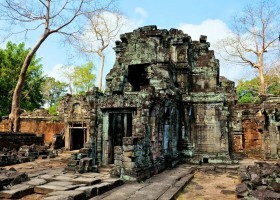 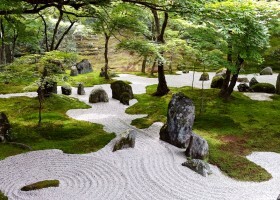 Still beautiful & worth a visit though. 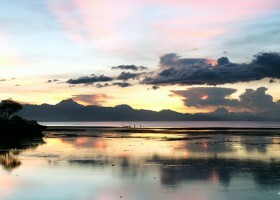 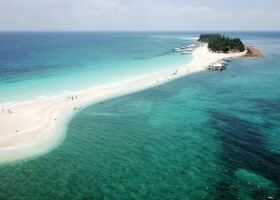 PANGLAO ISLAND: Panglao Island has very nice beaches like the white beach of Alona where nightlife also mostly happens. 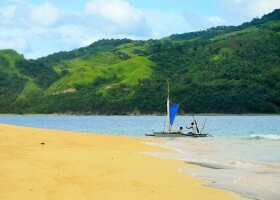 Other pretty beaches around are: Bogobo (finest sand), Doljo, Danao & Bolod. 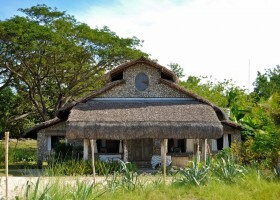 BOHOL BEE FARM: Sample their pure honey & try their homemade ice cream. 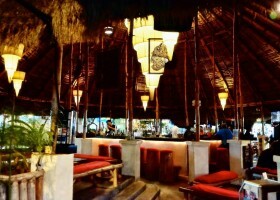 The superb taste and flavour will surely make you come back for more. 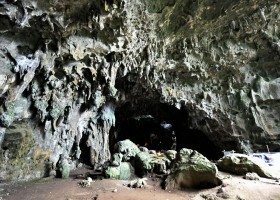 HINAGDANAN CAVE: Found in Panglao Island, Hinagdanan is a small cave with very clear & deep pool perfect for a refreshing swim. 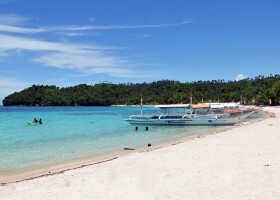 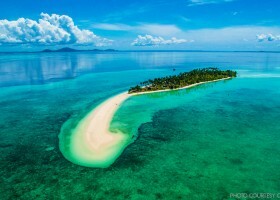 BALICASAG ISLAND SANCTUARY: One of the best snorkeling & diving spots in the country, Balicasag is rich in marine life with unbleached coral reefs, dolphin sightings, sea turtles and colourful fishes. 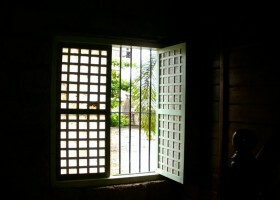 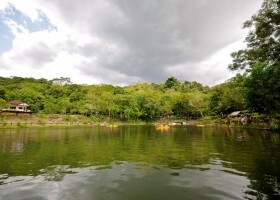 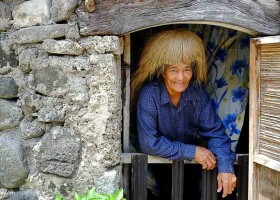 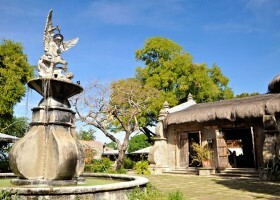 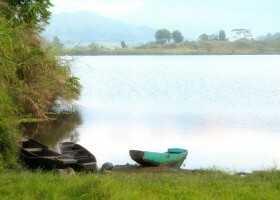 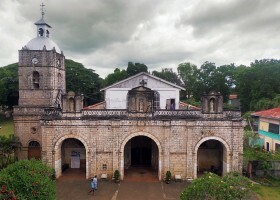 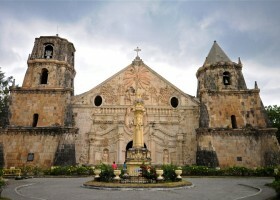 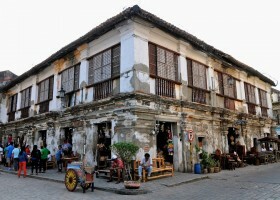 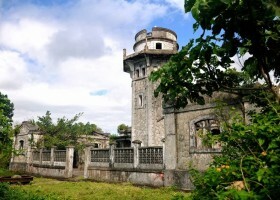 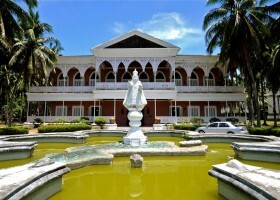 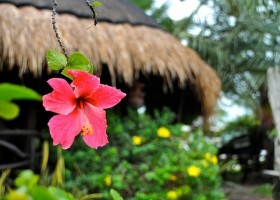 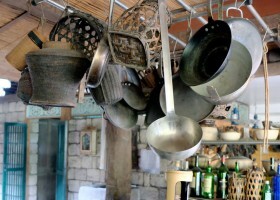 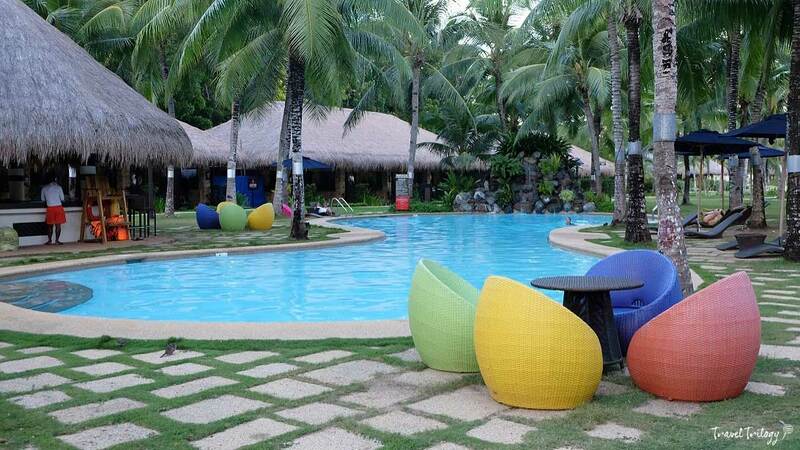 Most accommodations in Bohol are found in Bohol. 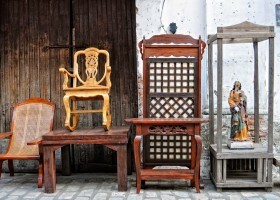 There are numerous options for every budget. 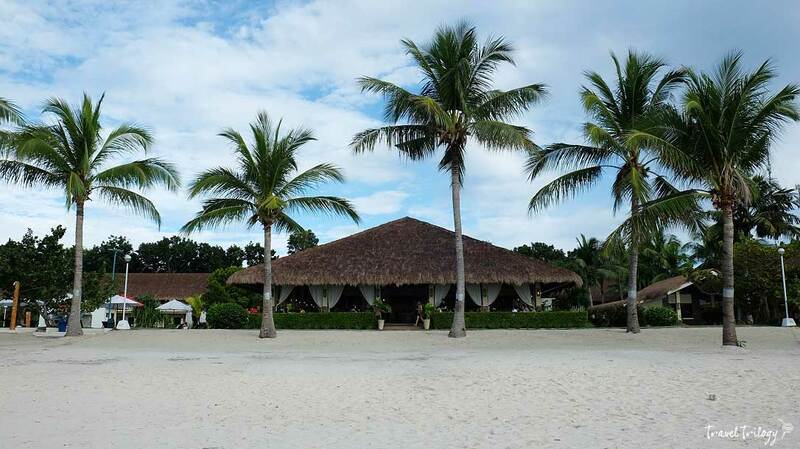 Beachfront accommodations are plenty as well as private villas for those looking to splurge on their vacation. 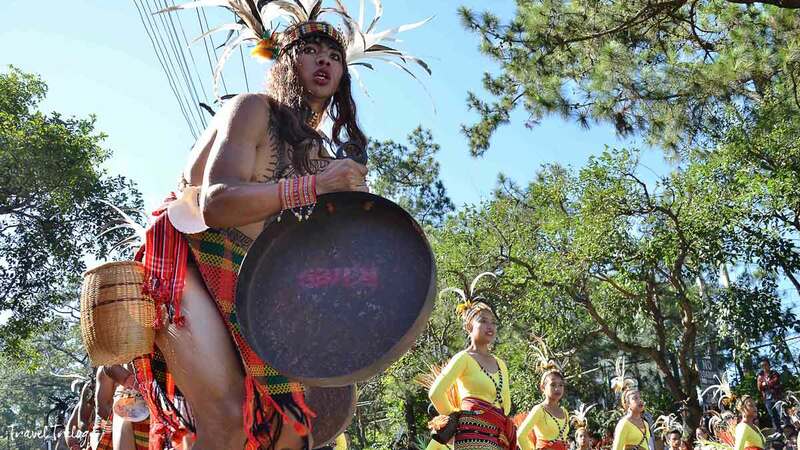 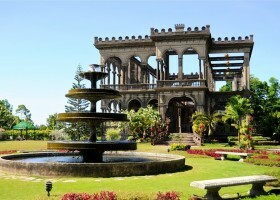 The Queen City of the South is a perfect finale for your Philippine trip. 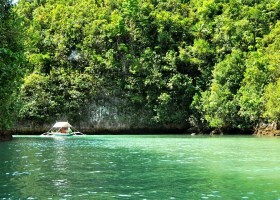 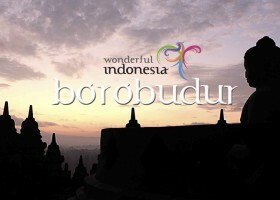 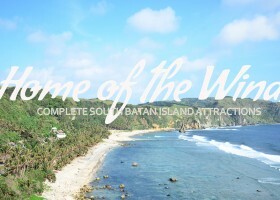 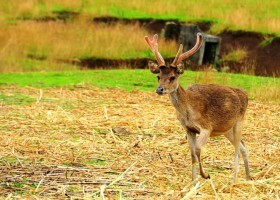 It is home to some of the best adventures, food trips & Bohol. 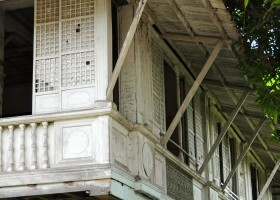 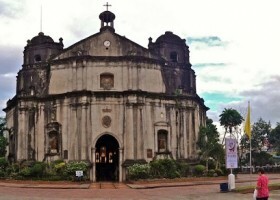 Since Cebu is the oldest city, heritage finds are easy to spot. 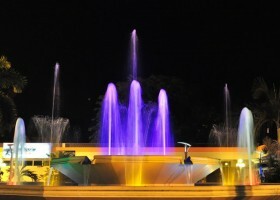 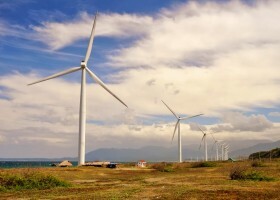 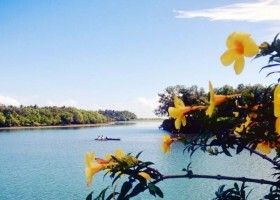 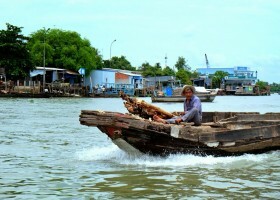 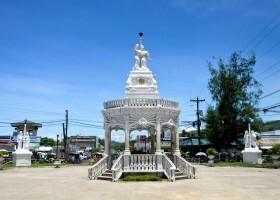 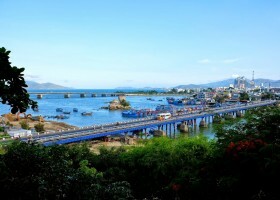 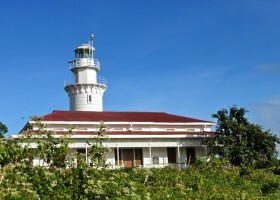 Other places of interests are on Mactan Island in Lapu-Lapu City. 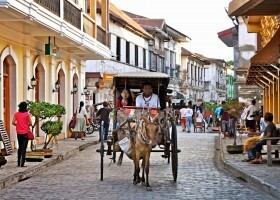 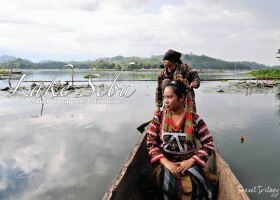 From Bohol, it is easy to go to Cebu on a short ferry ride. 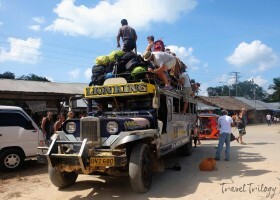 Travel time is about 1-2 hours. 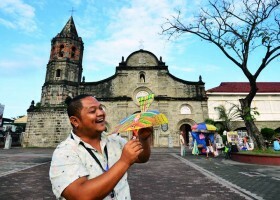 You can also fly via AirJuan from Tagbilaran airport to Mactan Island for only 20 minutes. 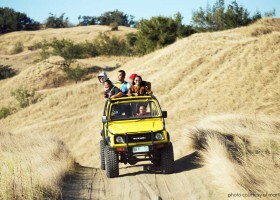 You can rent a van or car for your day trips or rent a motorcycle & explore on your own. 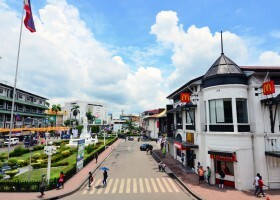 You can also ride public transport like buses for north or south bound destinations. 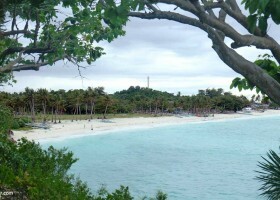 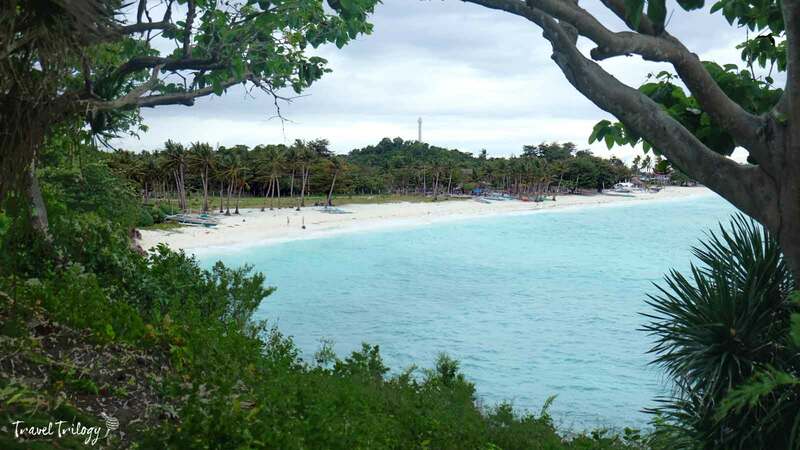 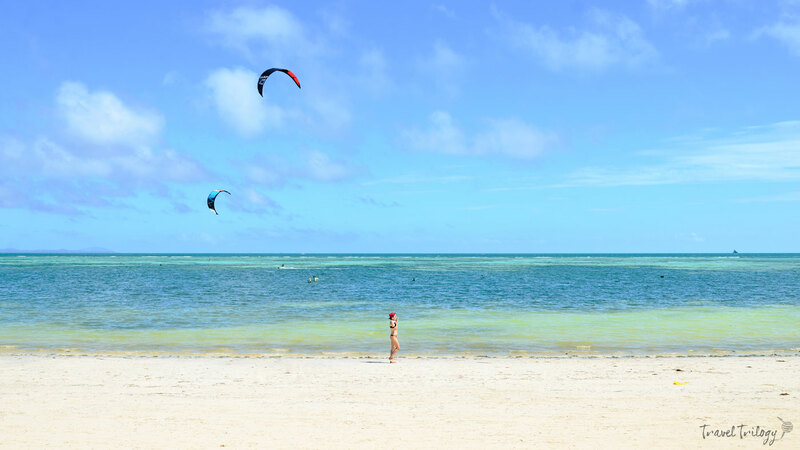 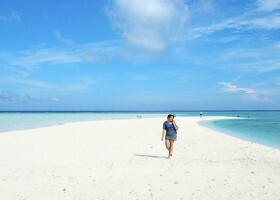 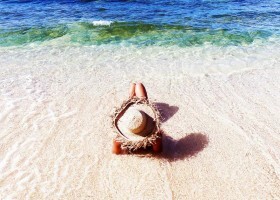 BANTAYAN ISLAND: Excellent beach with fine white sand & clear aquamarine waters. 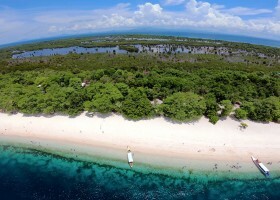 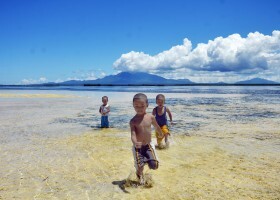 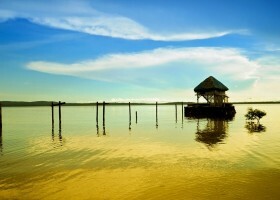 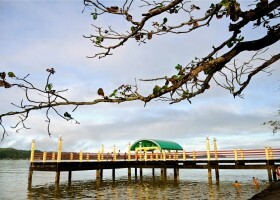 MALAPASCUA: Perfect for diving and snorkelling. 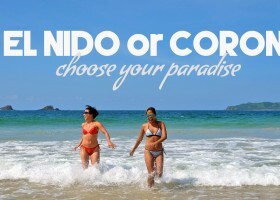 The only place where you are guaranteed to find the reclusive thresher sharks year-round. 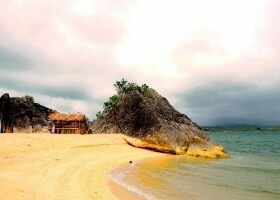 CAMOTES ISLAND: Another beautiful beach getaway but less the crowd. 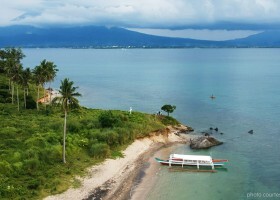 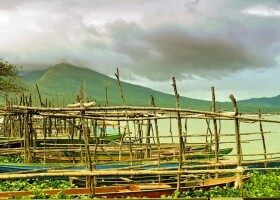 MOALBOAL: The hub of adventure. 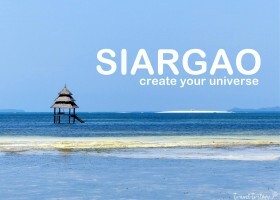 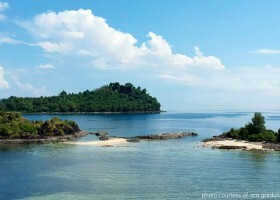 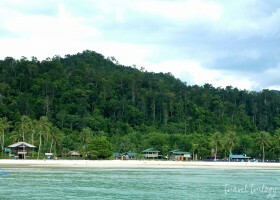 Here, you can snorkel or dive with the sardines & numerous reef fishes. 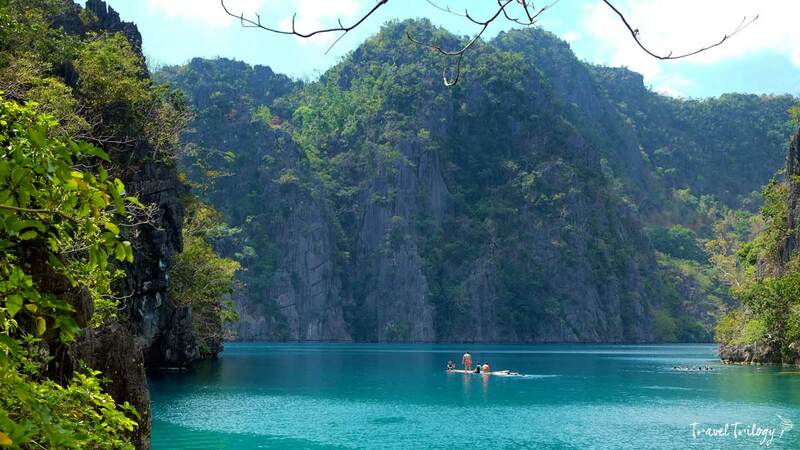 You can also go for the adventure of a lifetime by joining a canyoneering tour that involves rappelling, swimming, spelunking, cliff-jumping & white water rafting. 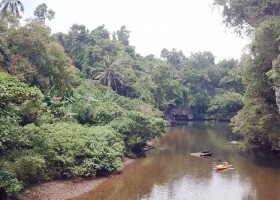 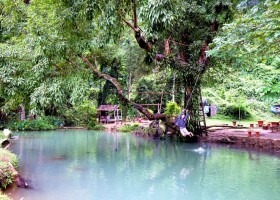 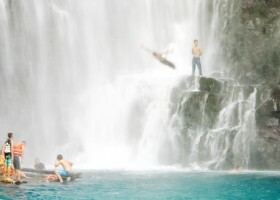 KAWASAN FALLS: Perhaps the most famous waterfalls in south Cebu for its waterfall jumping. 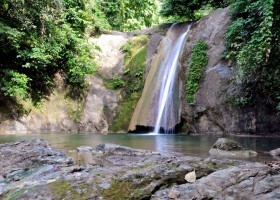 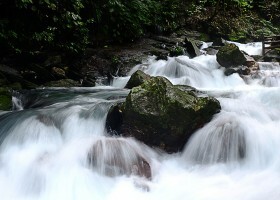 TUMALOG FALLS: Popular for its huge & spectacular cascades. 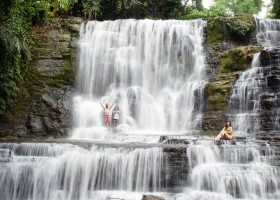 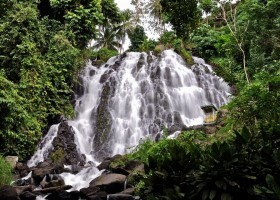 DAO FALLS: Is a 3-tier waterfall plunging from a height of 120 meters. 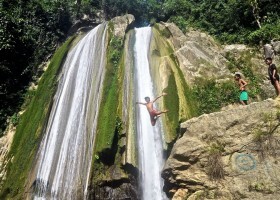 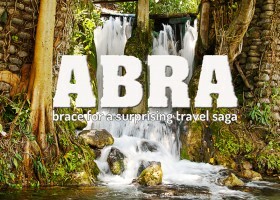 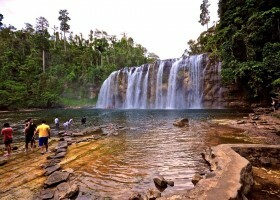 It is among the tallest waterfalls in Cebu. 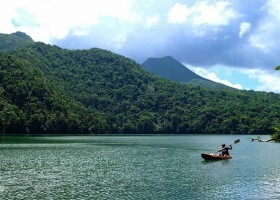 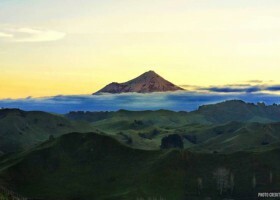 OSMENA PEAK: For mountain-climbers, Osmena peak is highly recommended. 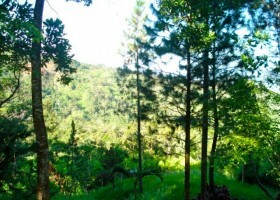 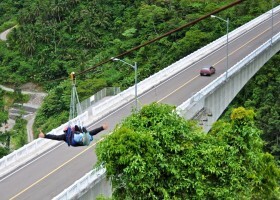 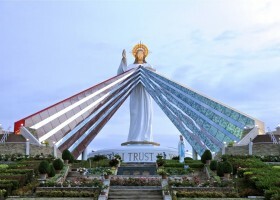 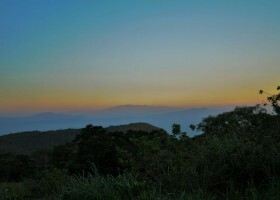 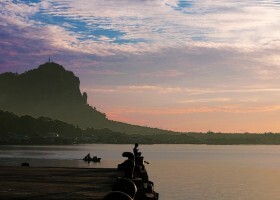 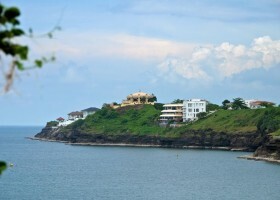 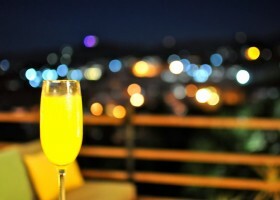 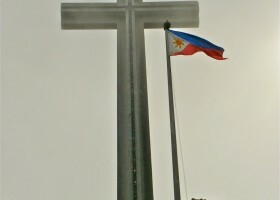 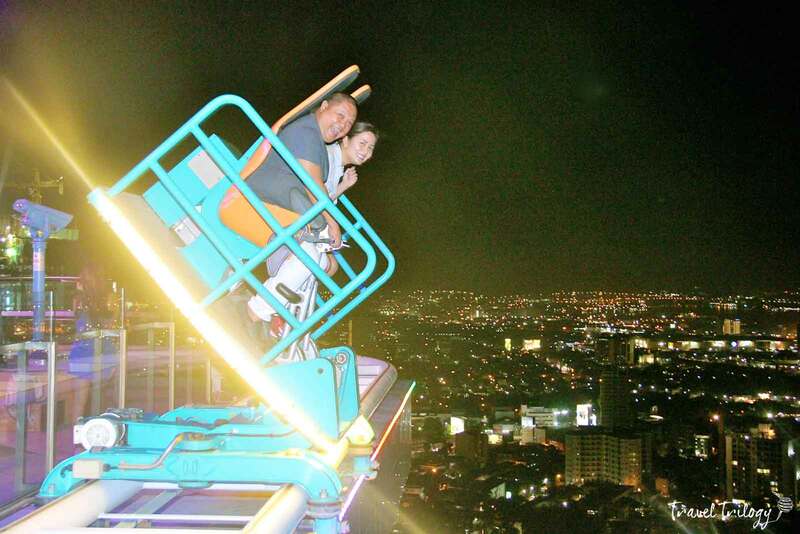 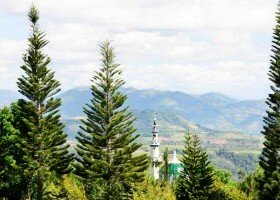 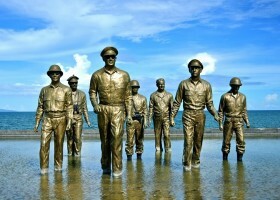 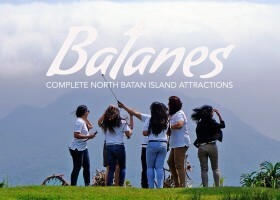 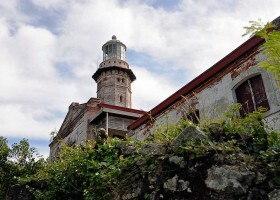 It is the highest point in Cebu with a stunning 360-degree view of the city, cliffs & the sea. 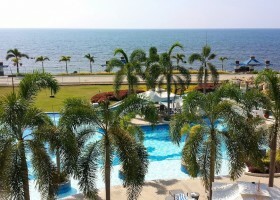 Most of the hotels & resorts in Cebu are found in Mactan Island & Cebu City. 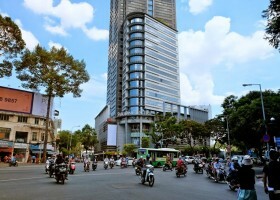 Both host numerous chain hotels like Radisson, Shangrila, Crown Regency, Best Western, Crimson & Movenpick. 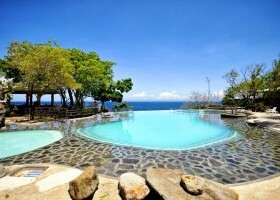 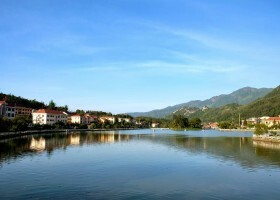 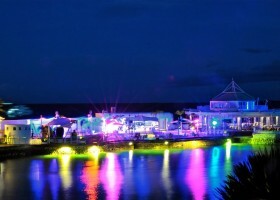 There are also boutique resorts that offer irresistible price, services & amenities. 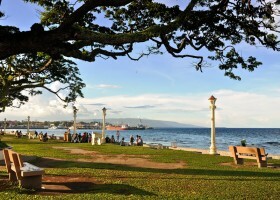 Cebu is a great place for take-offs because many international flights to Asia & the US are available at the Mactan Cebu International Airport. 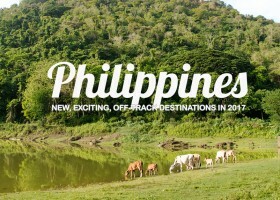 So there’s no need to go back to Manila for your next trip.